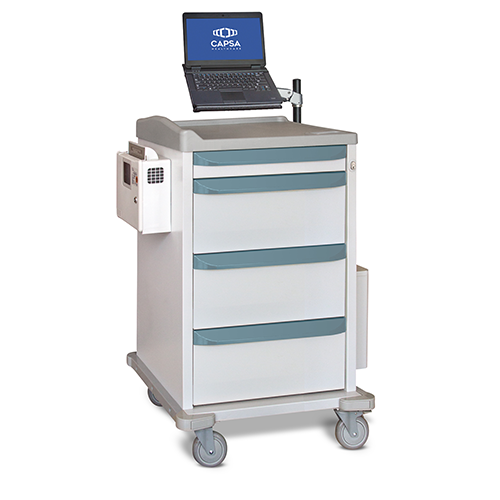 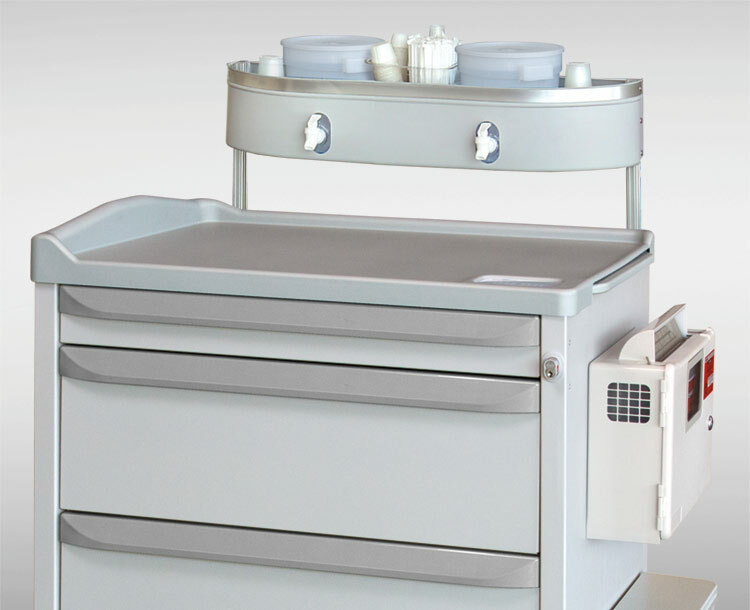 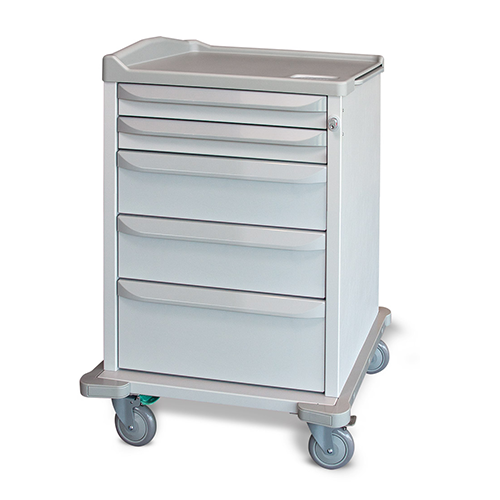 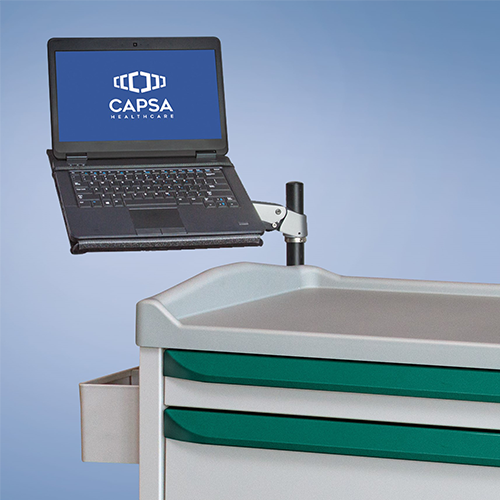 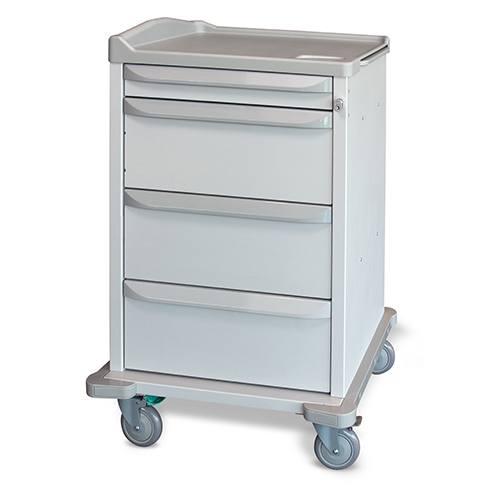 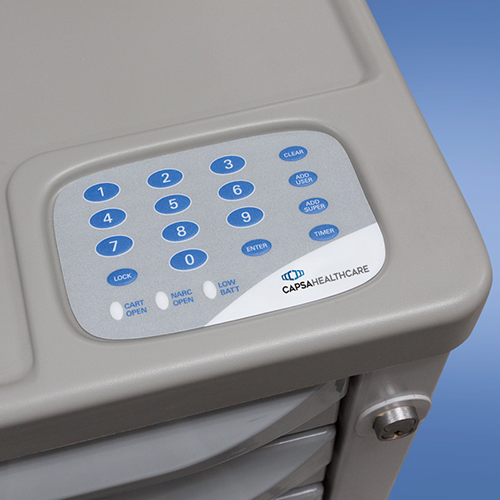 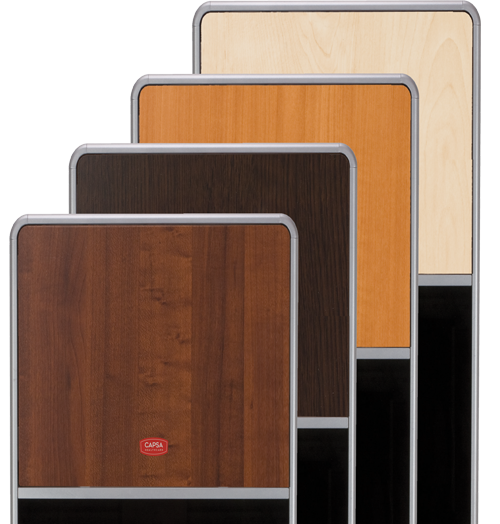 The Capsa M-Series line gives you a choice of models that support the required mix of lightweight performance, simple maneuverability, and huge storage capacity. 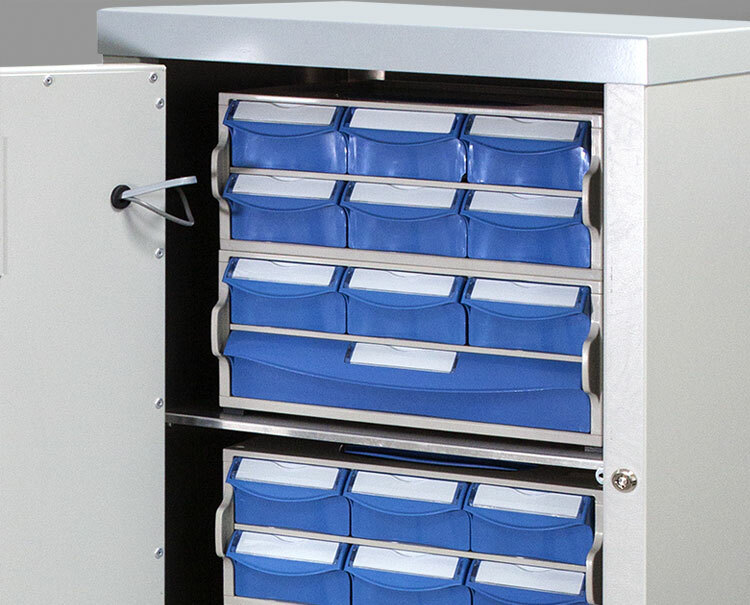 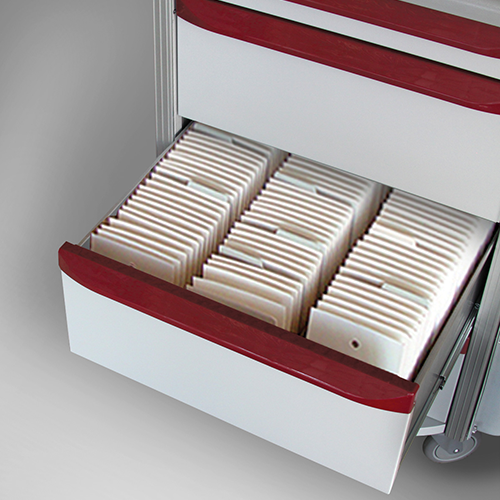 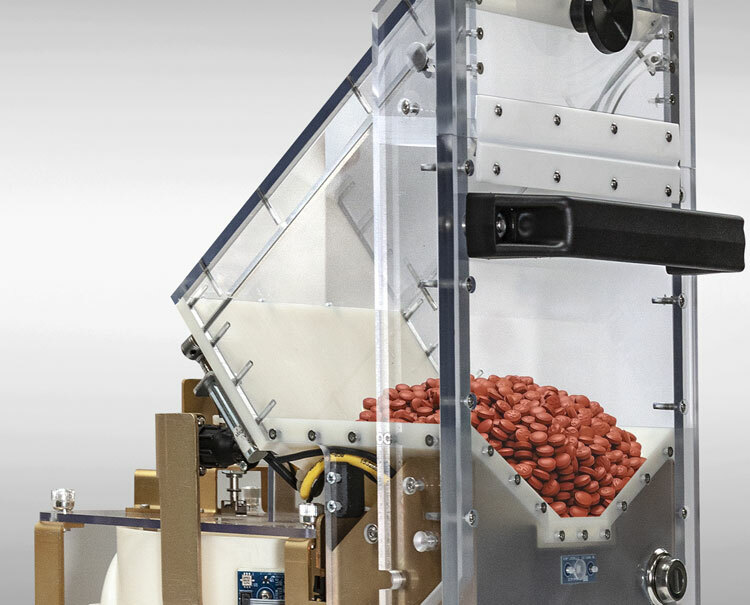 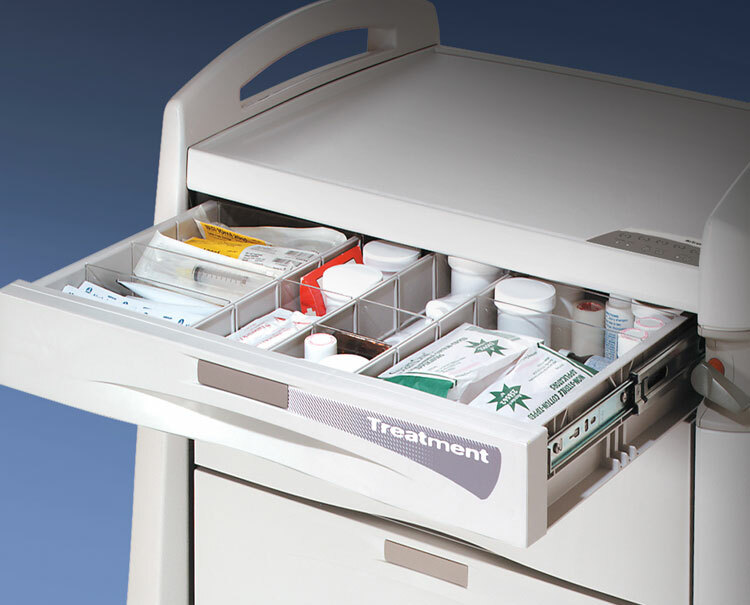 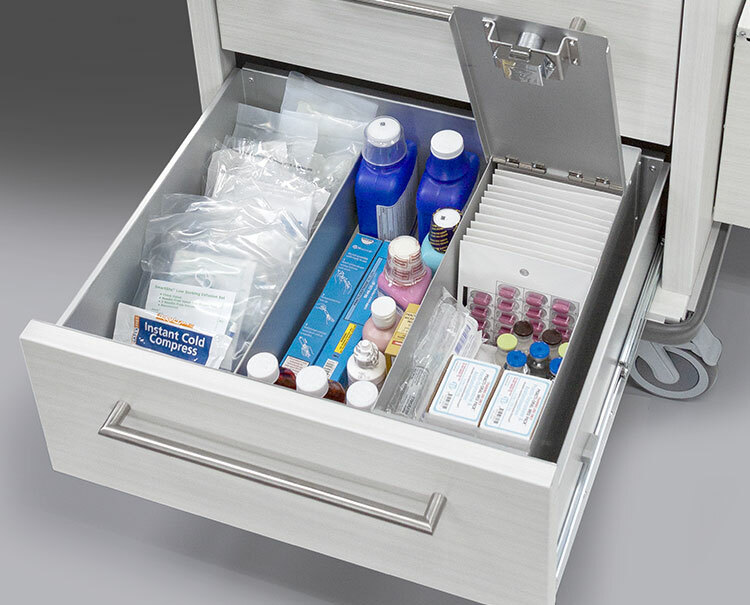 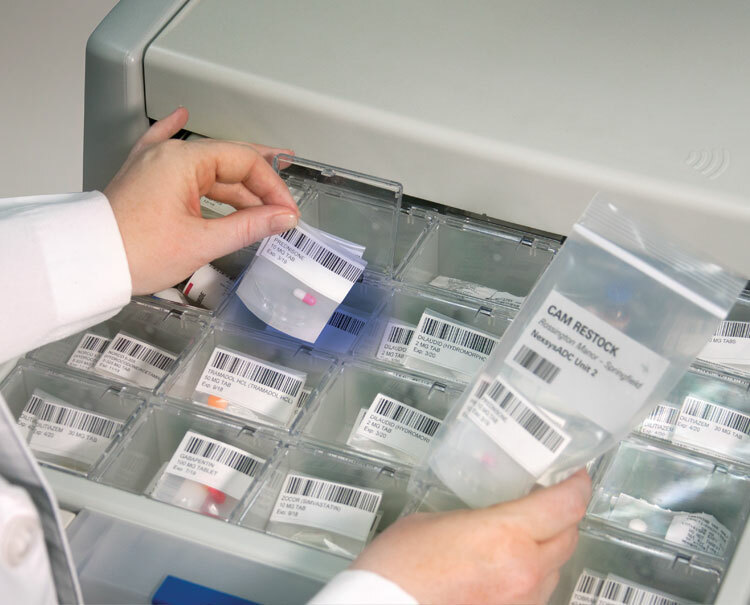 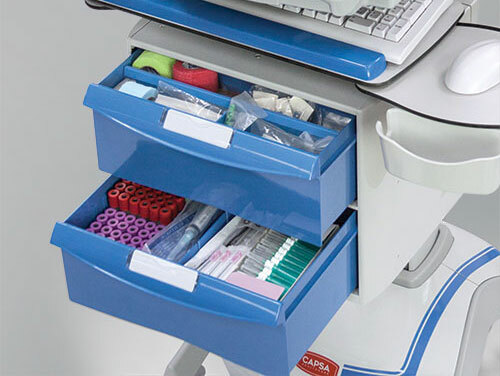 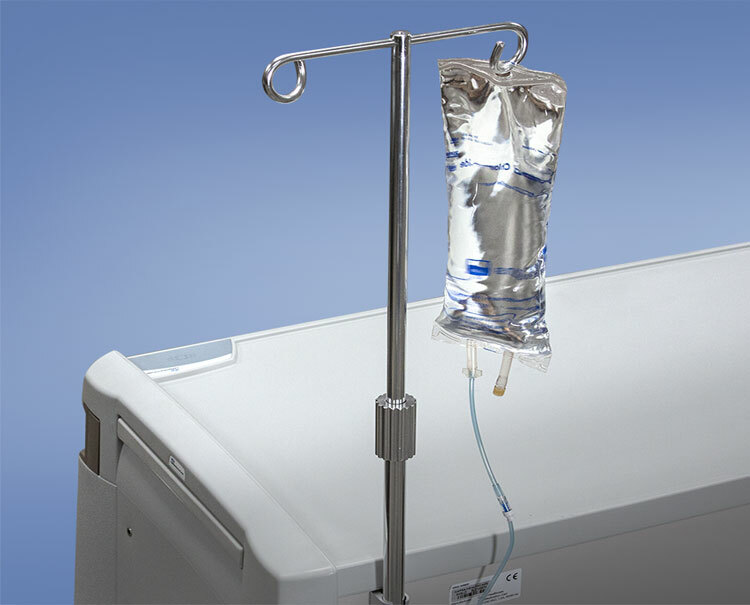 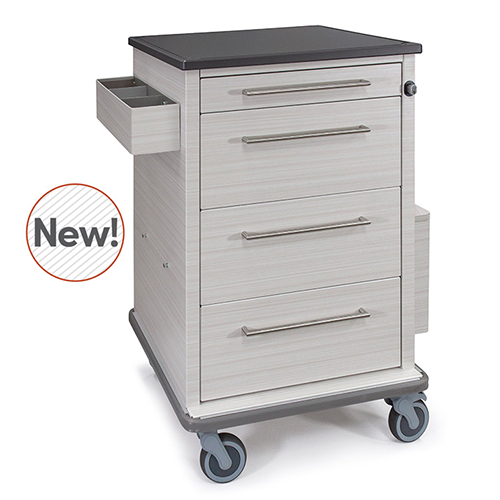 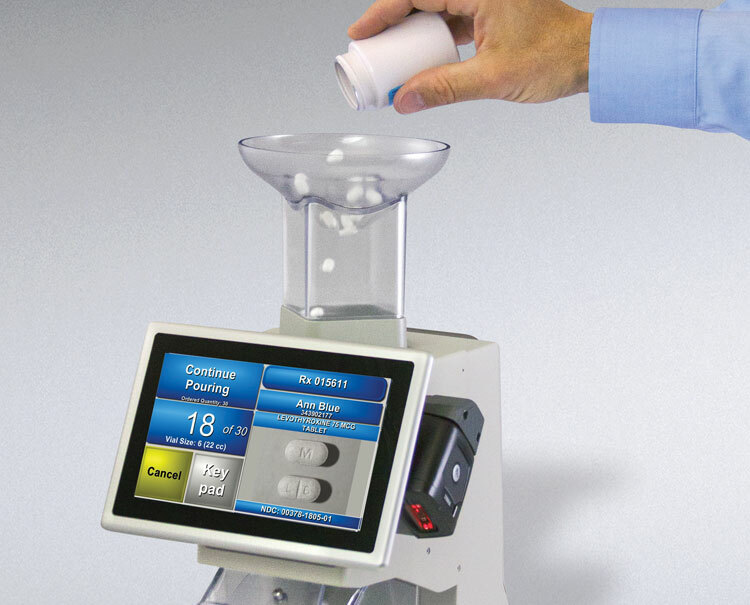 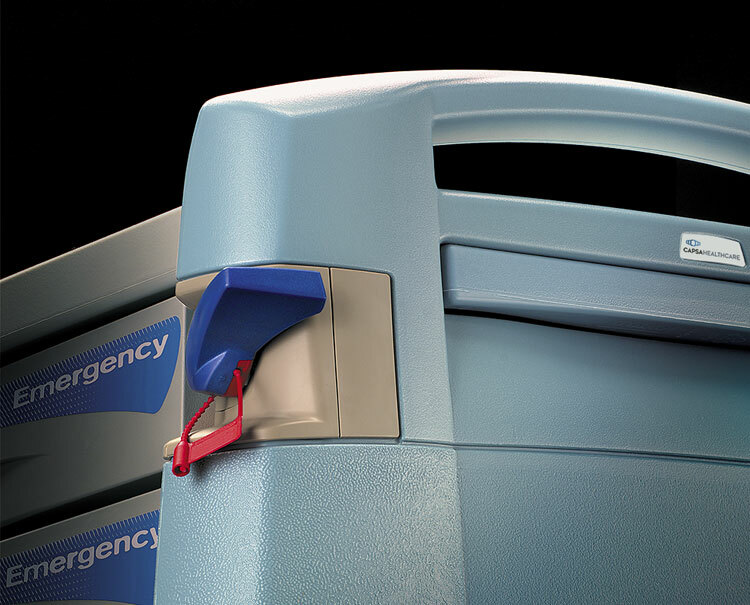 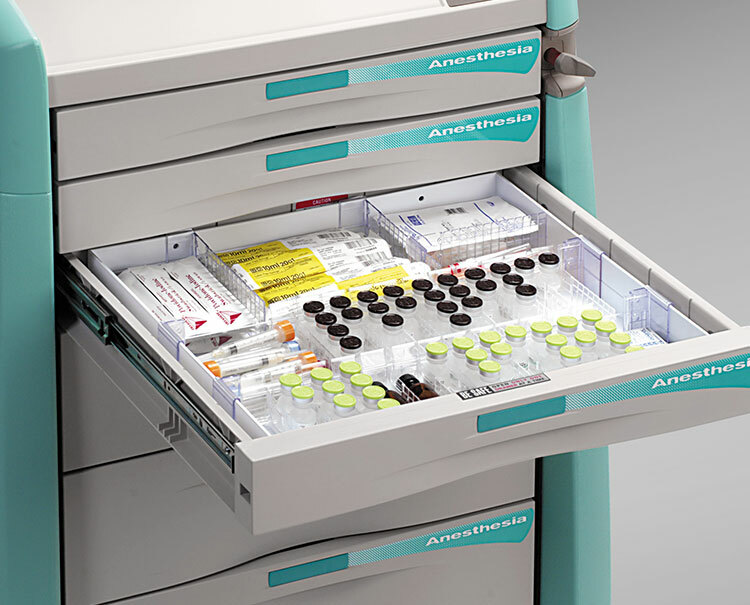 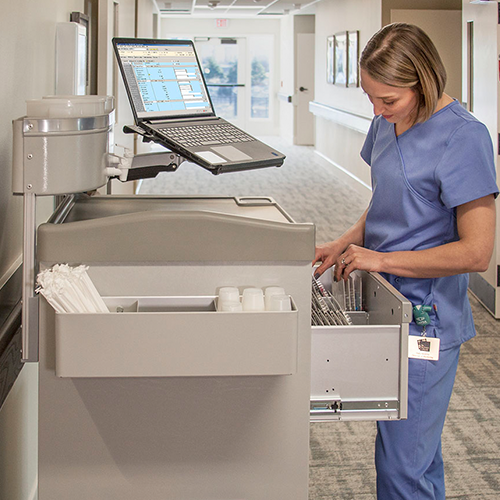 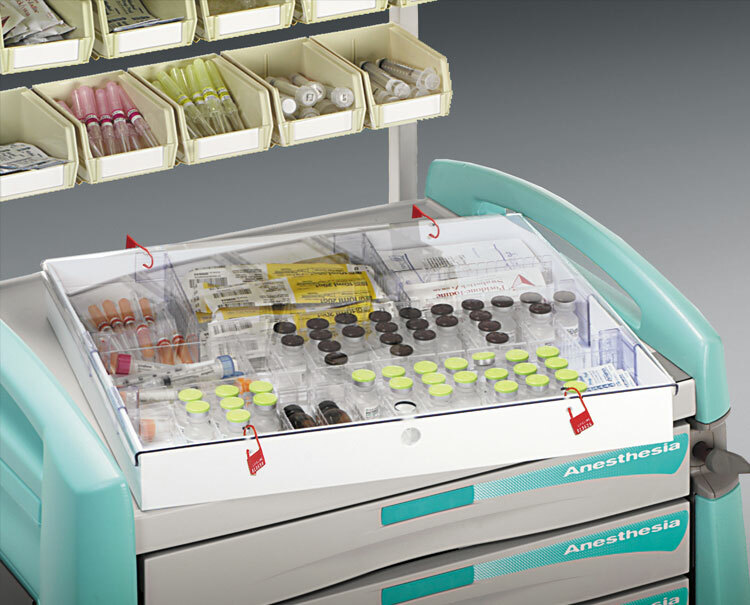 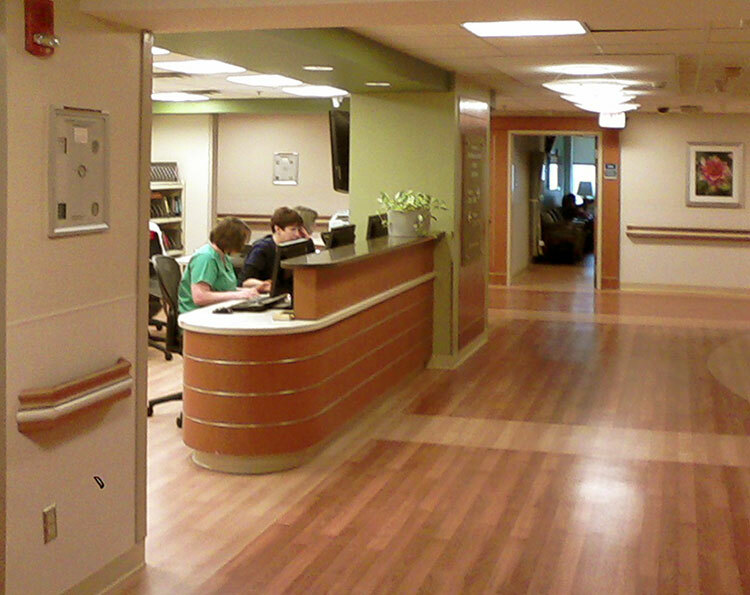 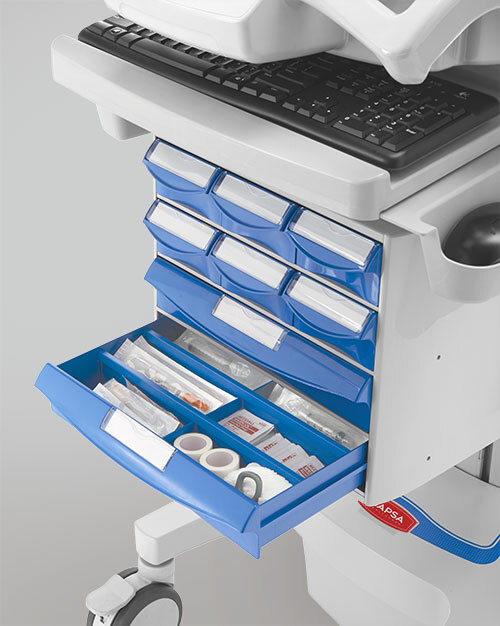 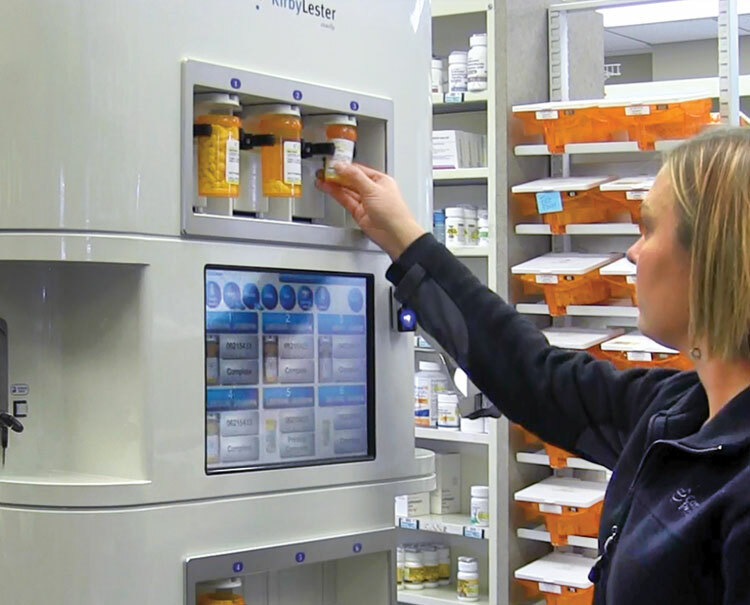 You’ll see how smart design provides plenty of room for supplies, OTCs, PRNs, liquids, and the ever-growing volume of routine packaged medications. 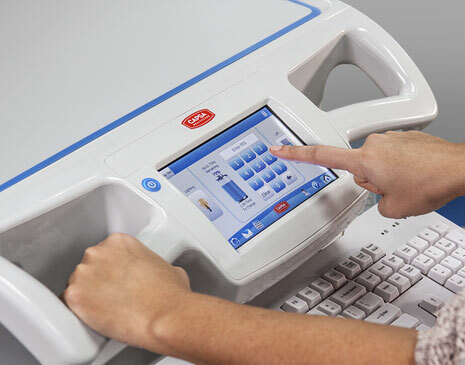 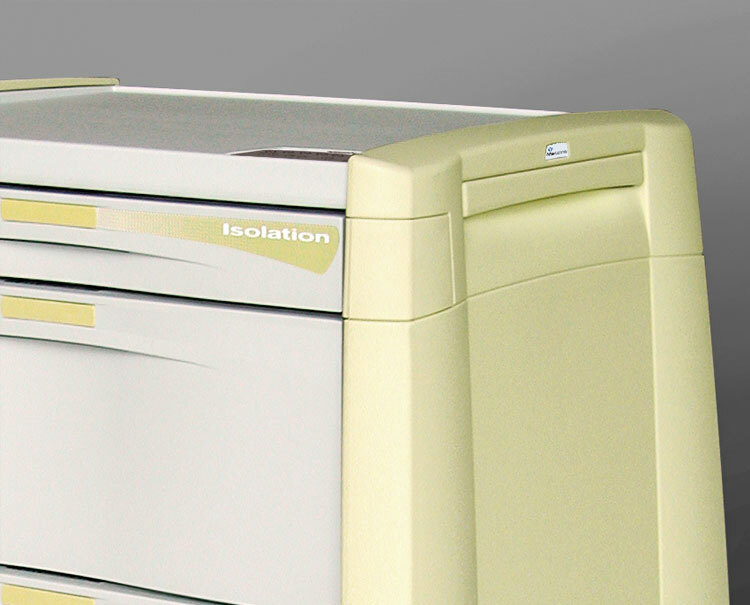 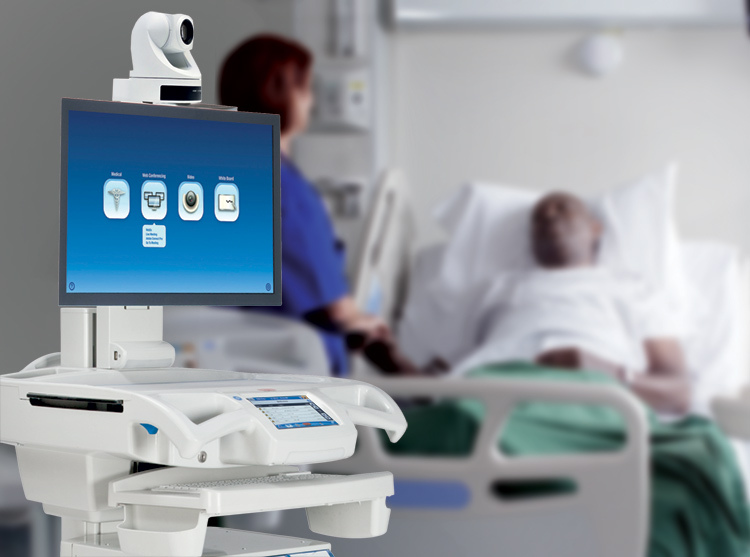 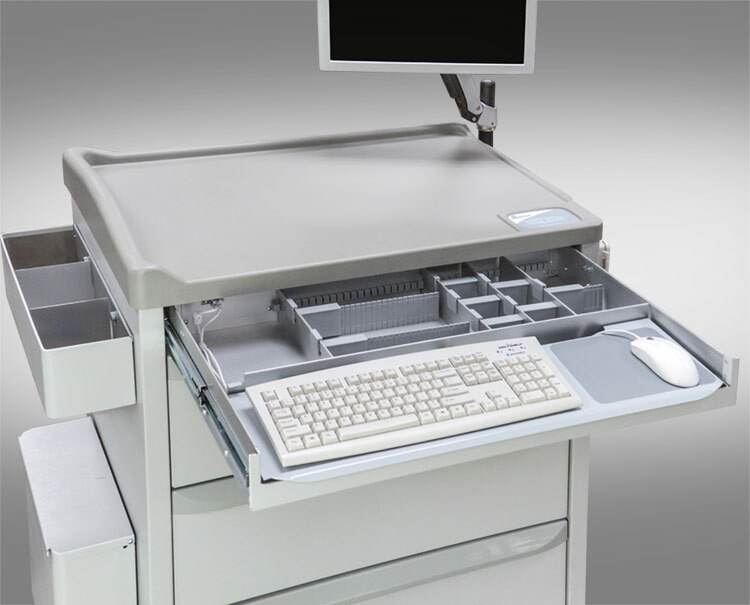 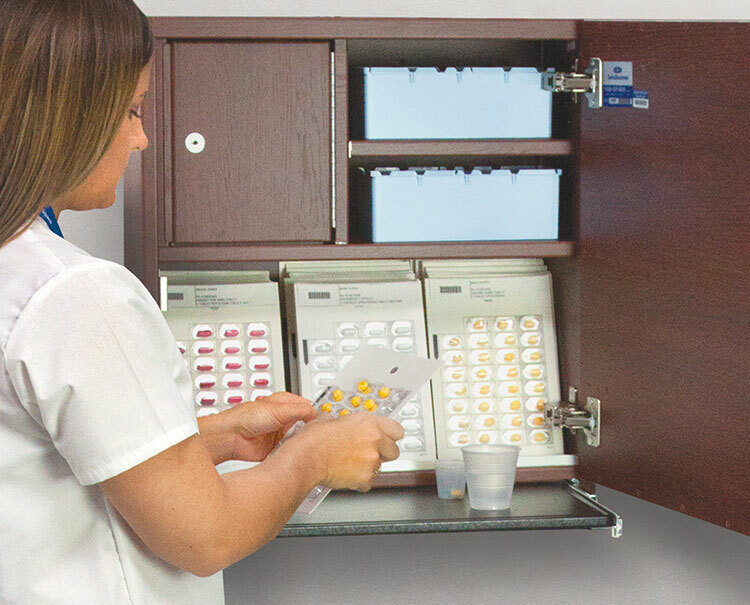 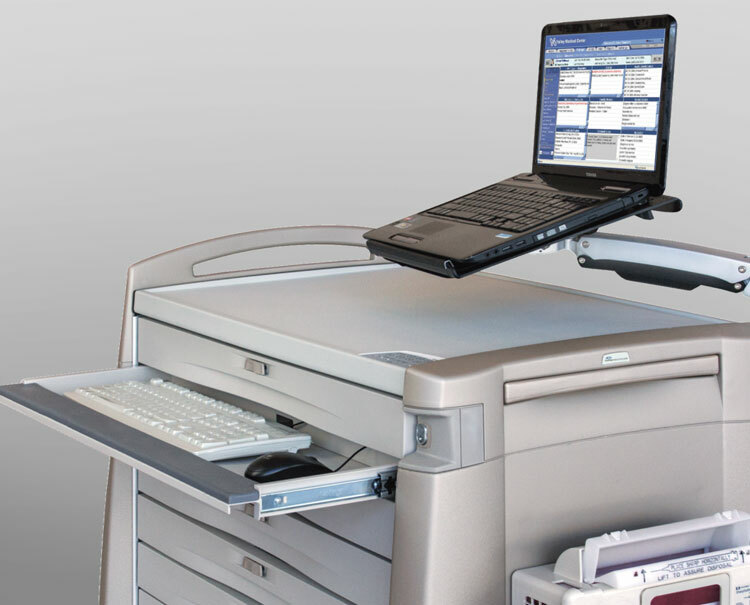 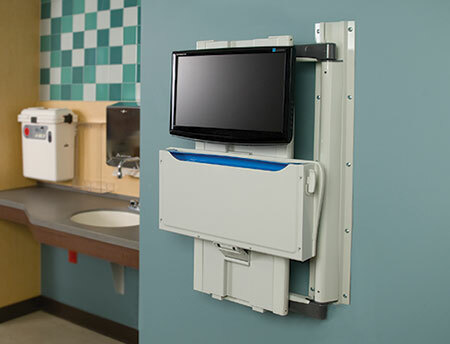 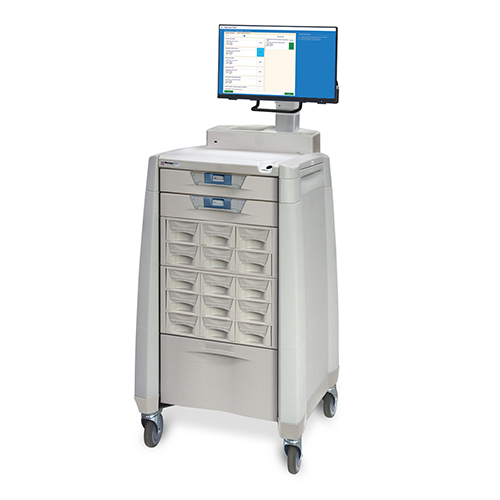 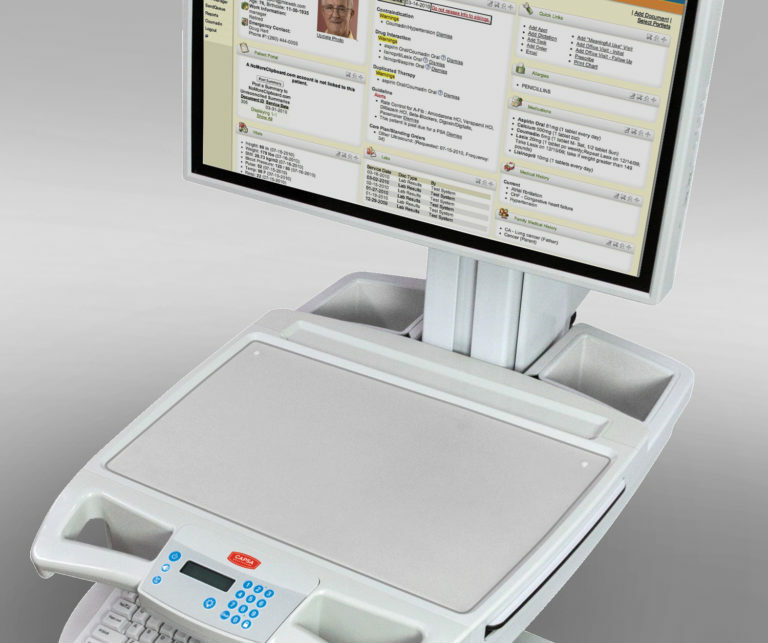 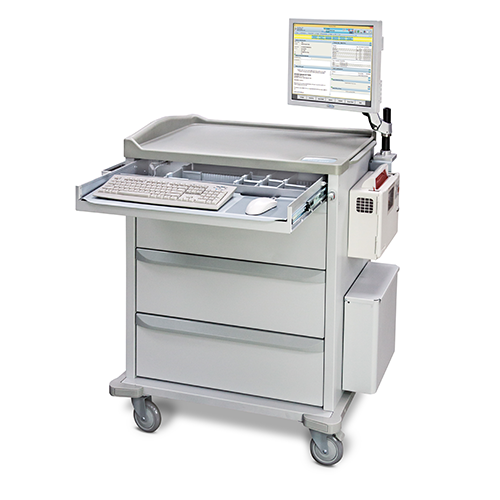 The 29″ wide, efficient M3PC is a perfect balance of form and function so you can quickly and easily locate everything you need for a speedy and accurate medication pass.